Goodbye Evleaks, He was the one who first shared to the world, among other things, that Nokia is working on an Android phone, and it was he who showed us the first images of the Sony Xperia Tablet Z2. He gave us the first image of the HTC One M8 and was first to show the Nvidia Shield Tablet to the world. Most recently, he's been showing us a stream of images of the yet unannounced Samsung Galaxy F.
Evan Blass, the man behind the infamous Twitter channel, @evleaks, has been steadily supplying the phone industry with fresh leaks of images of yet unannounced devices. Tech journalists and phone manufacturers have been following his Twitter with equal eagerness in the past two years. 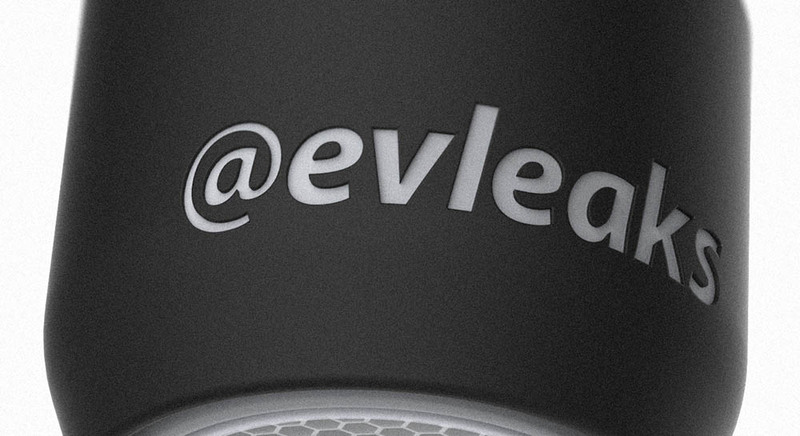 Evan however has just announced that he's about to retire @evleaks, which currently has about 187,000 followers. However he said that he's unable to properly monetize it and with his health progressively deteriorating, he feels like he needed to prepare better for the future.